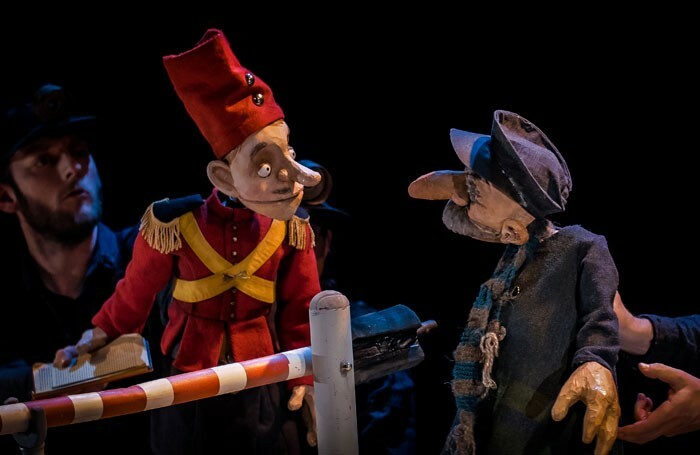 Any work for the theatre created on a remote Arctic archipelago carries its own special frisson, and this European co-production has already won plaudits at the World Puppet Theatre Festival at Charleville-Mezieres in France for its overlay of misshapen figures with political satire. It is the first international co-production for Bristol-based Tobacco Factory Theatres. They have teamed with Nordland Visual Theatre, from north Norway, who are responsible for anchoring the creative process, and project leader Green Ginger, also Bristol-based but with an offshoot at Wiseppe in France, who provide the cast, along with the strangely unnerving puppets. This is very much an offering with a host of contemporary references – from economic migrants to power-hungry female politicians (complete with handbags) and even fracking. But there is humanity as well, in the tale of two border guards from opposite sides of the opposing counties of Escobia and Grudd. At the start, their prejudices and bigotry mirror those that make border crossings such volatile tinderboxes today. However, the company’s penchant for theatre of the absurd quickly takes over as Madam President arrives and sets out to steal the energy supplies of a race of underground trolls. The puppets, voiced and manipulated by just three players, are nothing short of astonishing. But despite director Joseph Wallace’s attempts to keep the action on the knife-edge between surreal comedy and brutal reality, the project suffers from the attempt to cram in too many, rather too easy targets. 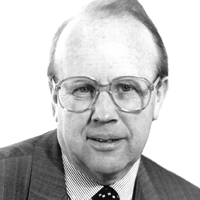 Jeremy Brien is a former chief reporter of the Bristol Evening Post and has been reviewing for The Stage for 47 years.